Smashburger is once again offering the $100 Smash Pass, which is good for one free burger (or entree) every day from November 5, 2018 to February 14, 2019 at participating locations. If you manage to go every single day during the promotional period, you're looking at about $700's worth of food. You'll need to register for their SmashClub rewards program/mobile app (if you haven't already) to purchase the Smash Pass. Then, starting November 5th, you'll get a one-day coupon on the app each day that can be redeemed for a free entree. 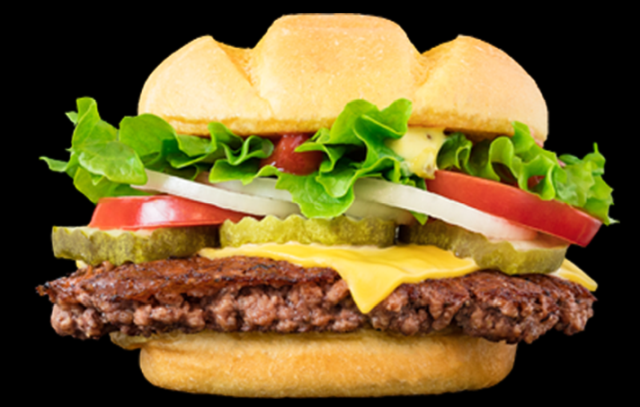 The coupon can be redeemed for any signature beef burger, chicken sandwich, turkey burger, black bean burger, or salad. It's a pretty nice deal if you happen to live near a Smashburger restaurant. Since there's a good amount of entrees to choose from, you're less likely to get tired of eating the same thing.